Auran's daughters have a plot to see their mother once more and it revolves around Reader. Maximus and his escaped Inhuman prisoners The Unspoken and Lineage take a road trip. Uncanny Inhumans IvX reads like filler material. Nothing of consequence occurs despite Maximus's storyline seeming like something excellent could happen. The first story about Auran's daughters hoping to see her again to say goodbye was beyond idiotic. Primarily because the fool Reader knows what he reads comes to life. So he should absolutely know better than to read the book, but he does. The second storyline about Maximus started strong with Maximus's particular brand of crazy. 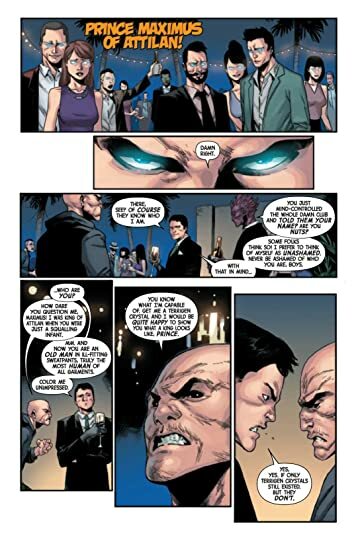 The character interactions were excellent seeing the Inhuman villains pal around was fun. I was really excited to see how it would conclude, but it ended in the most unsatisfying way. 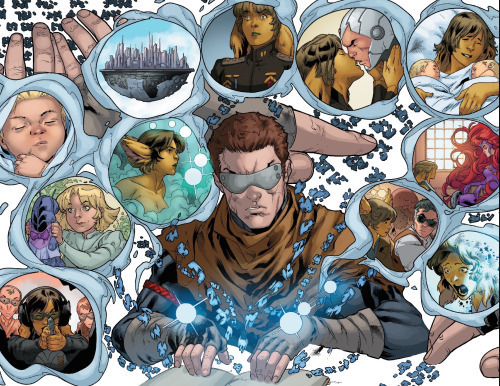 Uncanny Inhumans volume 4 concludes the Uncanny Inhumans series and Charles Soule's run. The Uncanny Inhumans along with the All-New Inhumans spurred me to buy my first comic book in more than a decade. 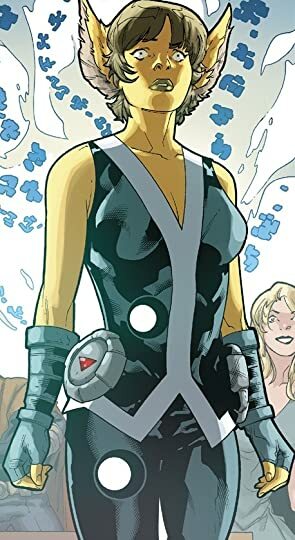 My experience with Uncanny Inhumans was the opposite of my experience with All New Inhumans. Uncanny Inhumans started strong and ended uneventfully while All New Inhumans started in a ho hum fashion and ended with me wanting more. I learned a few things in the year and a half I started buying comics again. Number 1 is I hate single issues. Who wants to buy a book a chapter at a time? I sure don't and I won't be moving forward. It's the volume or nothing for me now. Second I think Charles Soule may hate Black Bolt because he really did nothing with him from Inhuman to the end of Uncanny Inhumans. He himself stated that Medusa was the main character and that was clear. It also led to many of the series struggles. Overall the experience was positive, I just hope the new Inhumans series have more consistently strong writing.